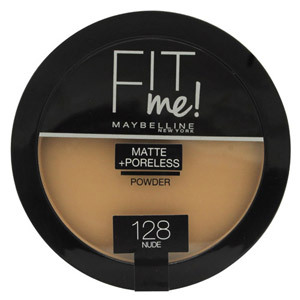 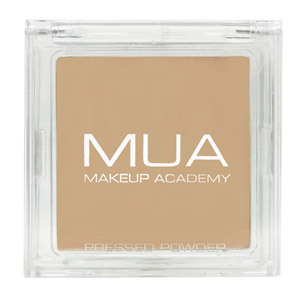 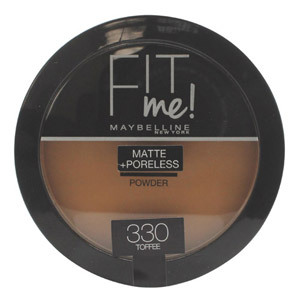 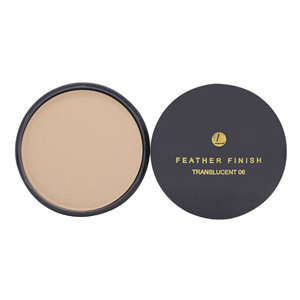 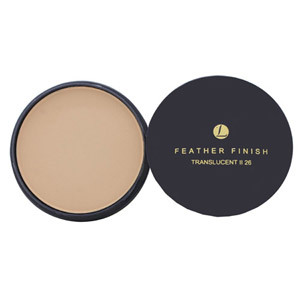 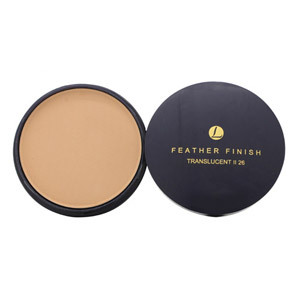 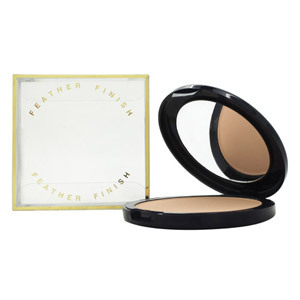 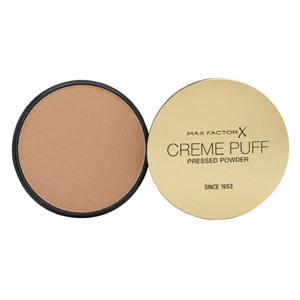 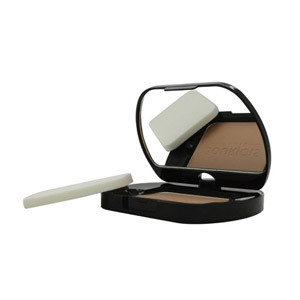 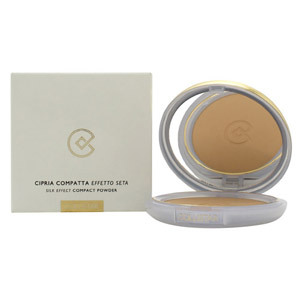 Face Powders conceal, mattify and add dimension to your look. 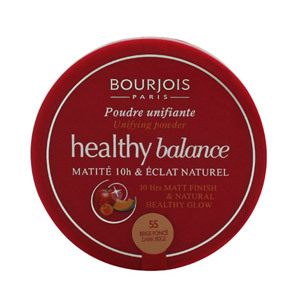 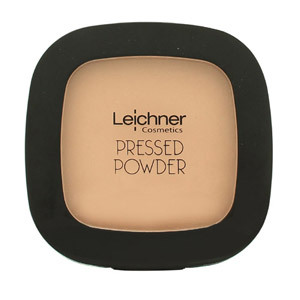 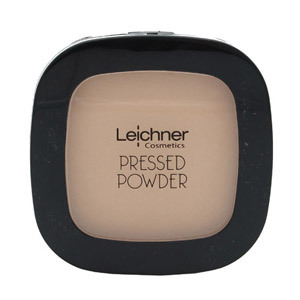 With our fabulous range of Face Powders, you are sure to find the ideal products for your skin and your style. 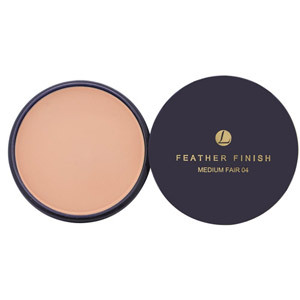 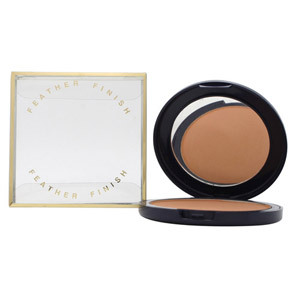 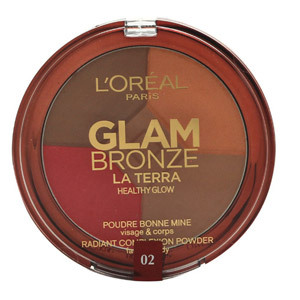 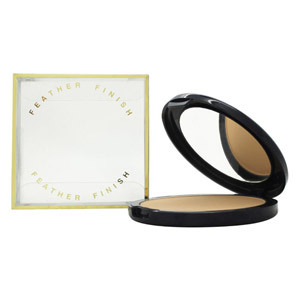 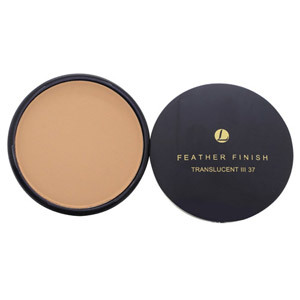 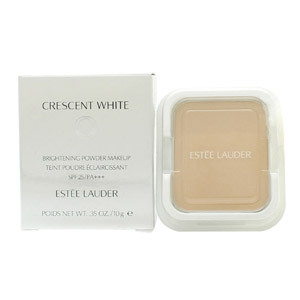 We carry leading brands such as Maybelline, Collistar, Lentheric, Max Factor and Bourjois, all highly portable and offering a range of hues for the perfect finish.